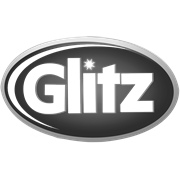 Glitz Domestic Wipes are super absorbent and perforated for a quick and easy way to clean up a variety of spills around the home. 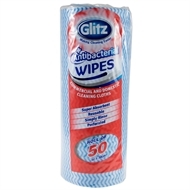 What's more, Glitz Domestic Wipes are reusable, just give them a rinse and leave them to dry. 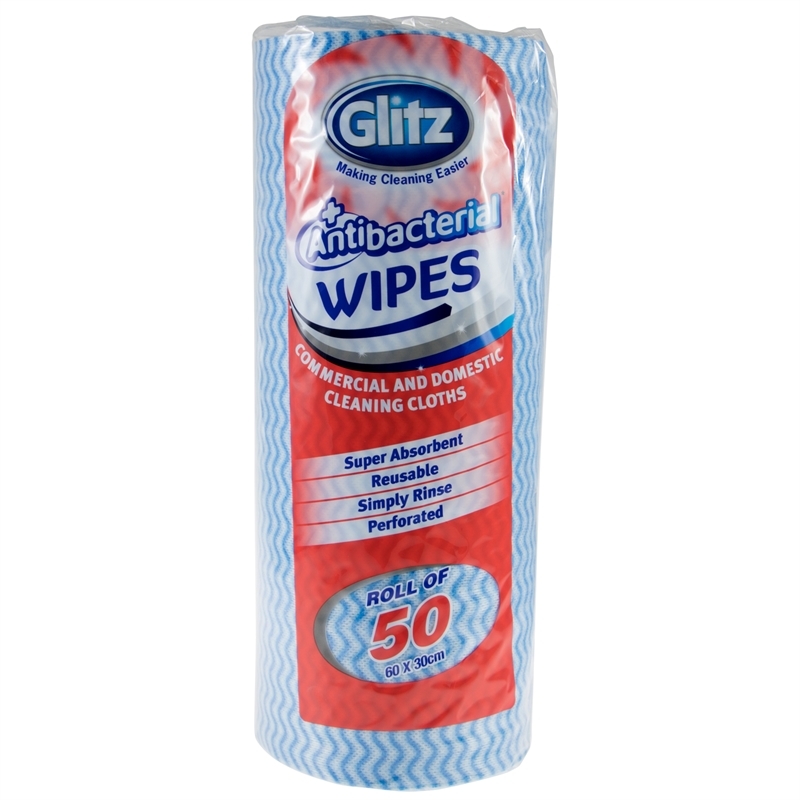 Packaged in a convenient roll form, they are the smart solution for spills.